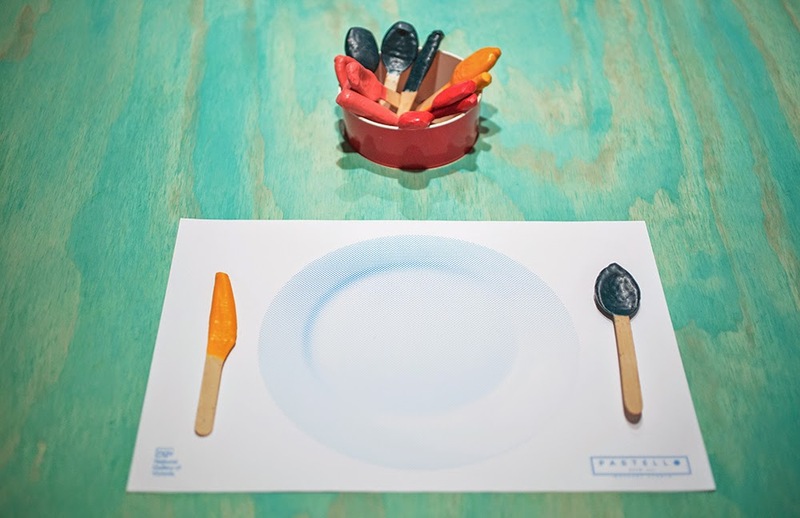 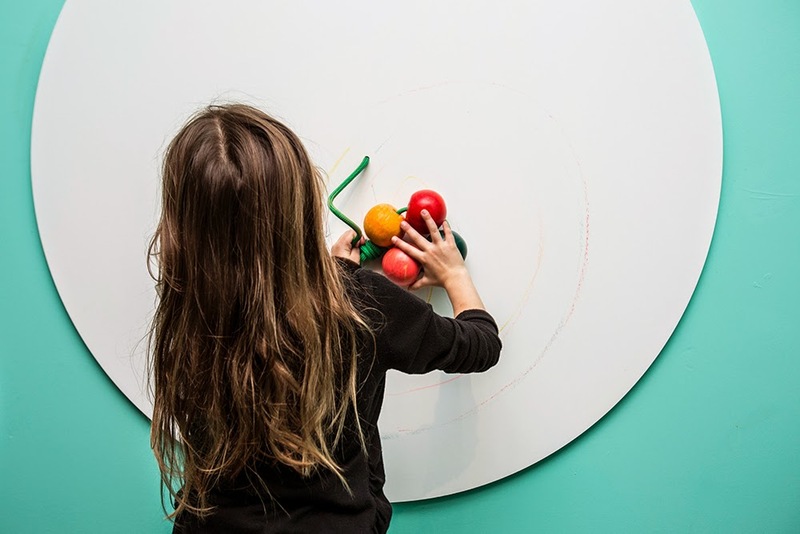 Young Italian design duo Erika Zorzi and Matteo Sangalli of Mathery Studio, now based in Melbourne, have created Pastello - Draw Act, a space that broadens children's passion for drawing by inviting them to draw in unusual ways. 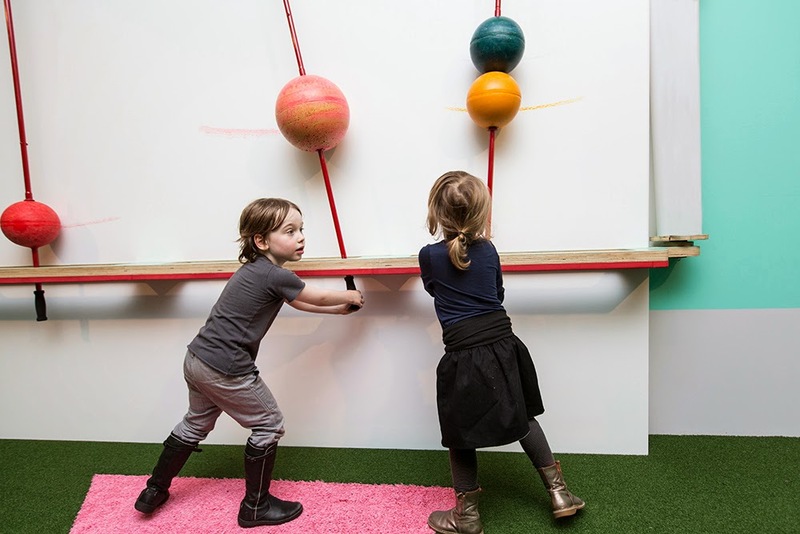 As part of the National Gallery of Victoria's commitment to design and children's programming, they were commissioned to design a new Kids Space project, focused on transforming children's perceptions surrounding the simple act of drawing. 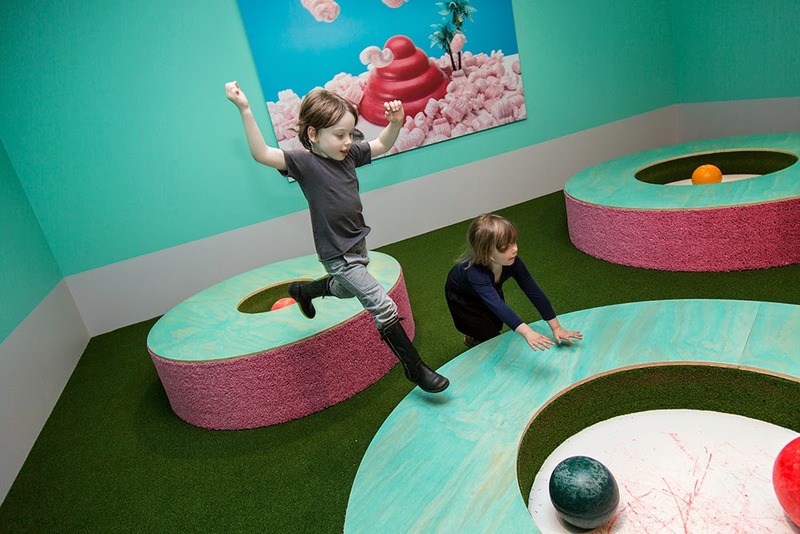 The name Pastello derives from the Italian word for pastel or crayon, the principal material used for this project. 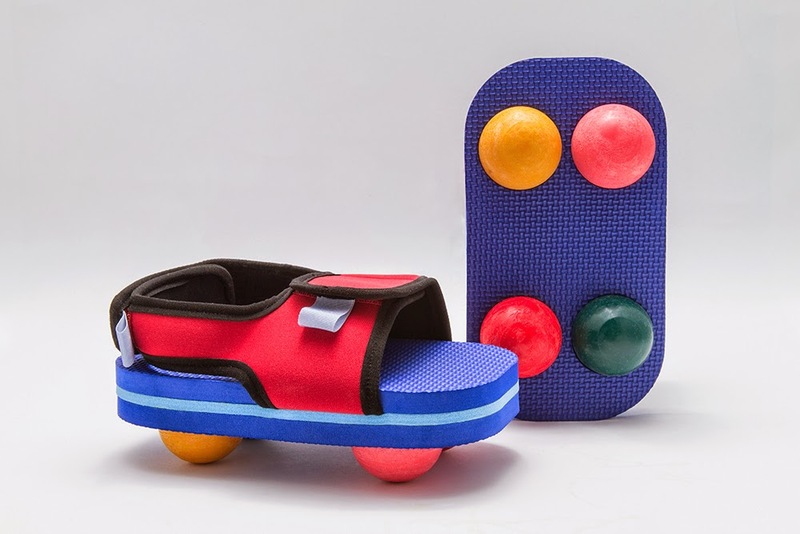 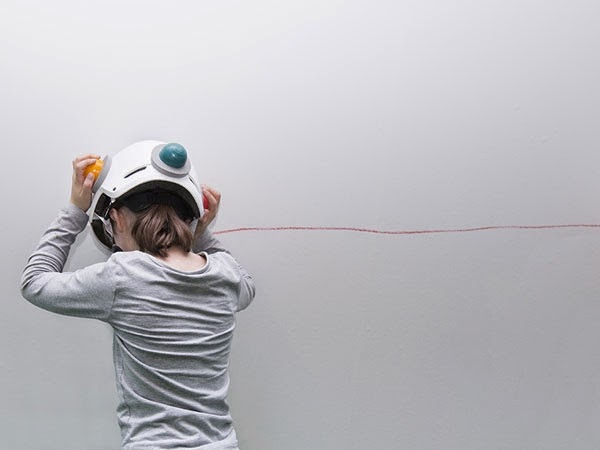 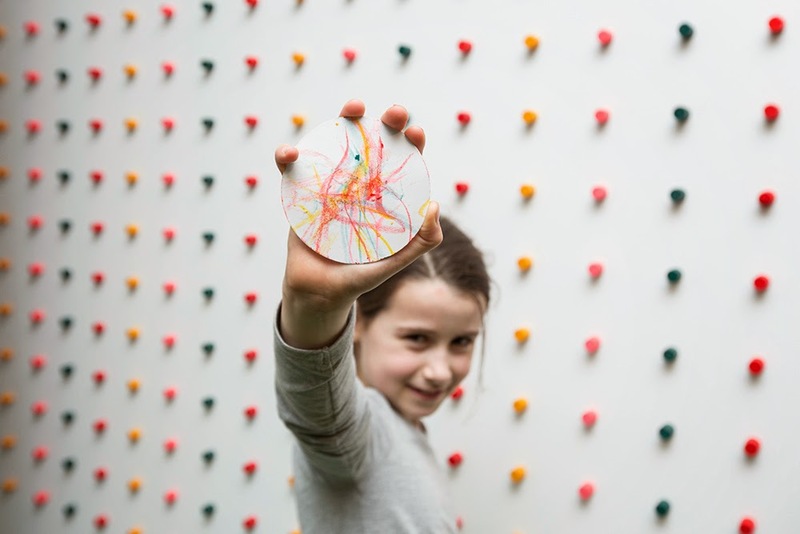 Wax is melted, moulded and re-shaped to create special tools that invite children to draw in unusual ways: with their heads and feet, using crayon-clad helmets and shoes, or with large crayon spheres and swinging pendulums. 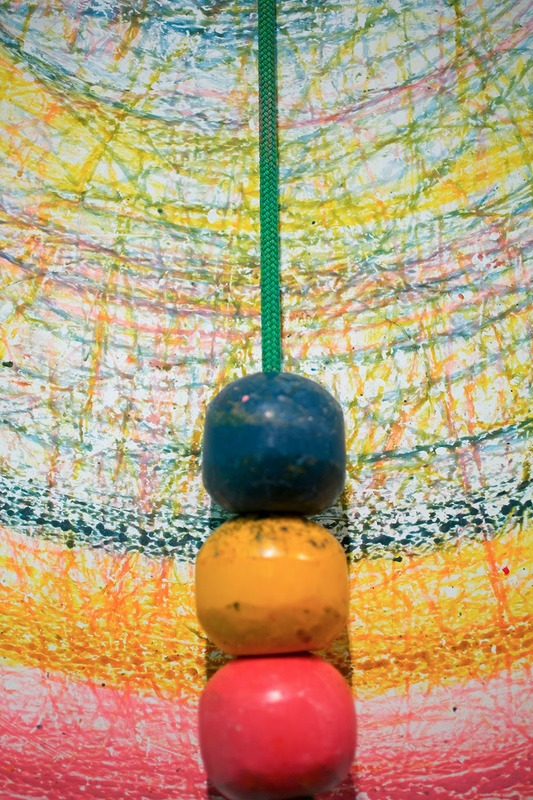 “Non-tradition and the reinterpretation of the everyday underpin much of what Mathery does. 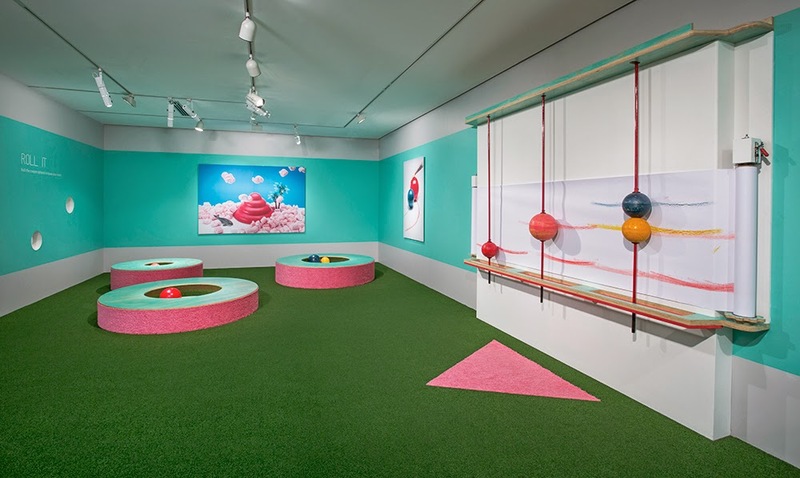 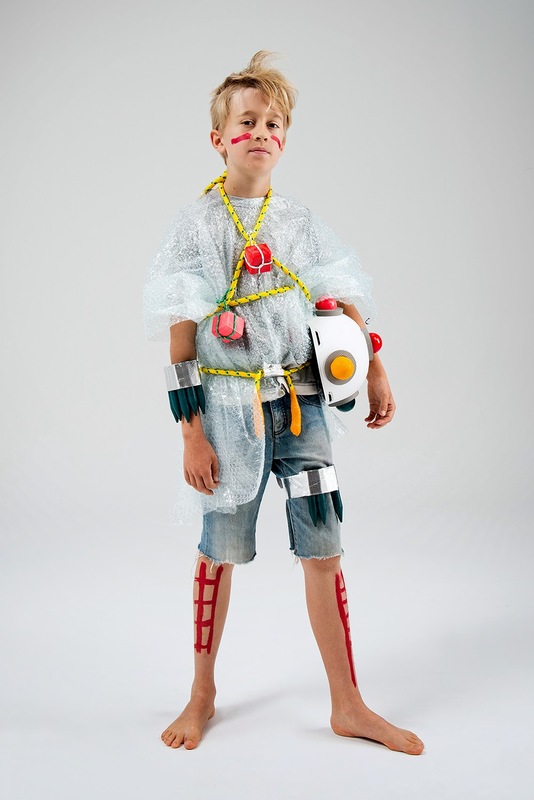 Their work is full of humour, pragmatism and a hint of the absurd," explains Ewan McEoin, Propeller Studio and National Gallery of Victoria's Curator. 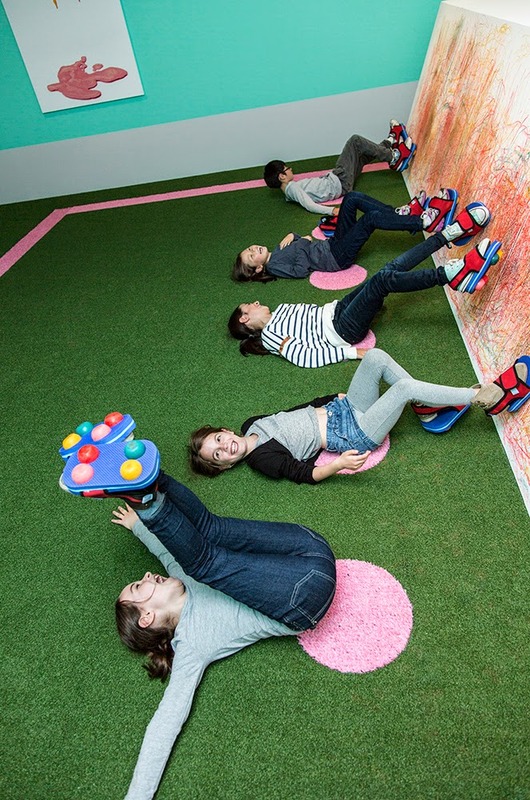 Pastello - Draw Act is on display in the Children’s Gallery at NGV International in Melbourne until 31 August.